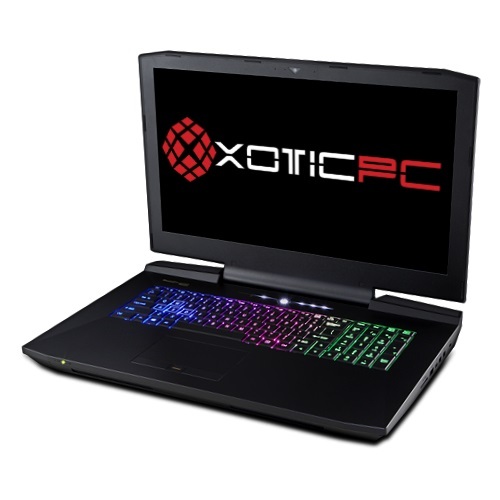 LINCOLN, NE--(Marketwired - April 05, 2016) - XOTIC PC -- a multi-award-winning PC-based desktop systems integrator and reseller of highly customized gaming laptops -- announces today the addition of multiple NVIDIA GeForce GTX "VR Ready" gaming systems to the XOTIC PC online store. 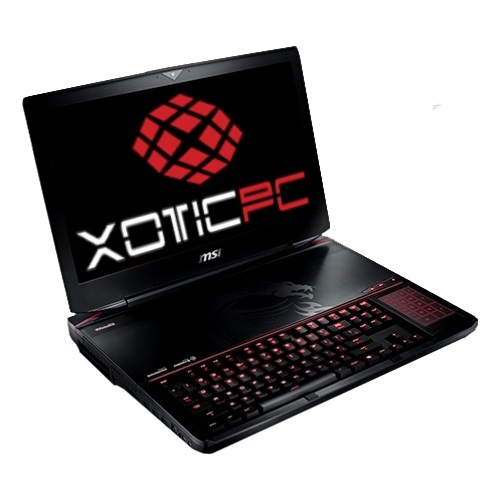 The initial selection includes some of XOTIC PC's own line of highly-customizable desktops in a variety of form factors and several leading gaming notebooks manufactured by MSI and SAGER. These VR Ready gaming systems meet or exceed the hardware requirements for an incredible virtual reality experience utilizing NVIDIA's highest performance GeForce GTX graphics cards. Gaming desktops outfitted with an NVIDIA GeForce GTX 970 or above, and notebooks with a desktop-grade GeForce GTX 980, will have access to a unique set of features for optimal VR performance, image quality and low latency thanks to NVIDIA's new VR-focused technologies, including NVIDIA VRWorks. NVIDIA provides developers world-class tools for VR game development, making full use of the latest in GeForce GTX hardware technology, allowing gamers to enjoy complete immersion in virtual worlds. On top of their VR Ready hardware graphics cards, NVIDIA's core VR technologies include VR SLI, Multi-res Shading, Context Priority, Direct Mode and Front Buffer Rendering. "With the introduction of virtual reality headsets such as the Oculus Rift and HTC Vive, PC gaming is about to change in a very positive and profound way," said Justin Nolte, Chief Executive Officer of XOTIC PC. "We're excited to provide our customers with a great selection of future-proof NVIDIA GeForce GTX-powered gaming desktops and laptops, offering the best available virtual reality experience." 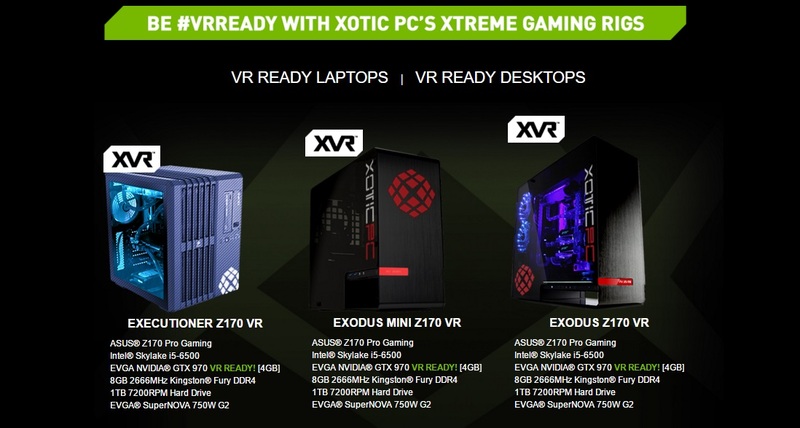 While the selection of VR Ready systems offered by XOTIC PC will expand over time, initially available and ready-to-ship today are five gaming desktops (in small, mid and full form factors) and seven notebooks. For the full list of NVIDIA GeForce GTX VR Ready systems offered by XOTIC PC, please visit http://www.xoticpc.com/nvidia-vr-ready. Select systems are now available for review by North American editors upon request. Established in 1999, Lincoln, Nebraska-based XOTIC PC is a leading reseller, systems integrator and custom builder of benchmark-shredding desktops and laptops, specifically designed and customized for gamers. 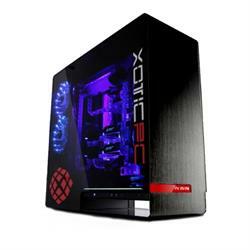 In addition to its own Small Form Factor, Elite and Xtreme gaming desktops lines, XOTIC PC also customizes and sells the latest gaming laptop offering from Alienware, Aorus, Asus, GIGABYTE, Lenovo, MSI, Sager and Samsung. XOTIC PC also offers a wide range of casual to pro gamer focused mice, keyboards and headsets. 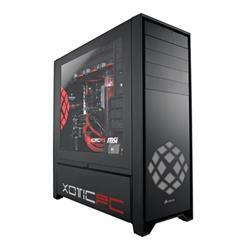 For additional information about XOTIC PC, please visit http://www.xoticpc.com, or follow us on Twitter, Instagram, and Facebook. Find us on Twitter @uberstrategist and Facebook at http://www.facebook.com/uberstrategist. About this company XOTIC PC, Inc.